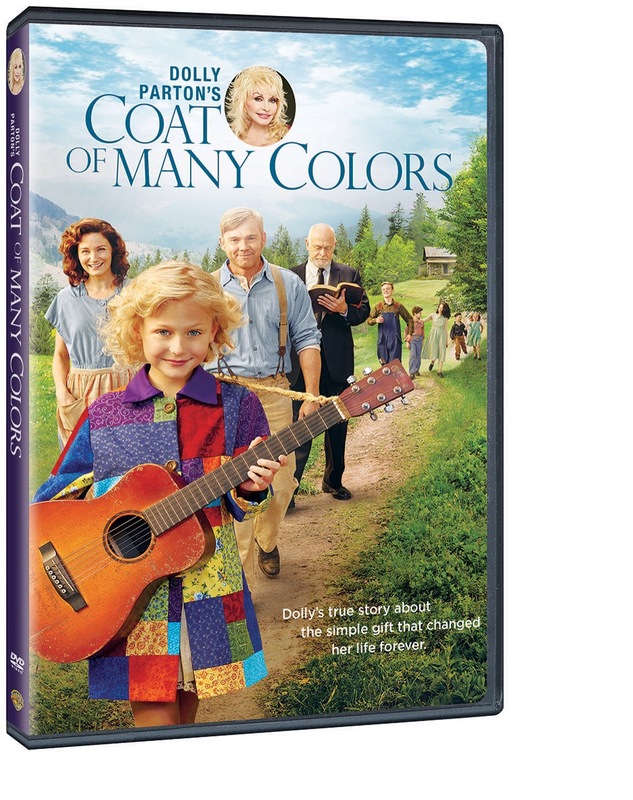 Dolly Parton’s Coat Of Many Colors DVD will be released May 3 by Warner Bros. Home Entertainment. Coat of Many Colors: Bringing the Song to the Screen (Featurette) – This featurette explores the early life of Dolly Parton, the “Queen of Country Music.” Ms. Parton talks about the origin of her hit song “Coat of Many Colors” and the journey of bringing this story of love and forgiveness to television. Running Time: Approx. 180min. (2 x 90min) /Special Features: Approx. 20 min. The Movie have delivered 15.9M Viewers and #1 broadcast for movies with the most Viewers in More then six years. This entry was posted in News, Uncategorized and tagged coat of many colors, Dolly Parton, DVD, May 3, Mothers Day by dollyfan. Bookmark the permalink. I use a region free DVD player. I think this DVD is in region 1.